Hoi An is a former port that welcomed Chinese, Dutch, French, Japanese, Portuguese & Arab merchants between the 16th & 18th centuries. Today, it is renowned for its quaint old quarter lined with two-storey Chinese shops & their elaborately carved wooden facades as well as terracotta tile roofs. 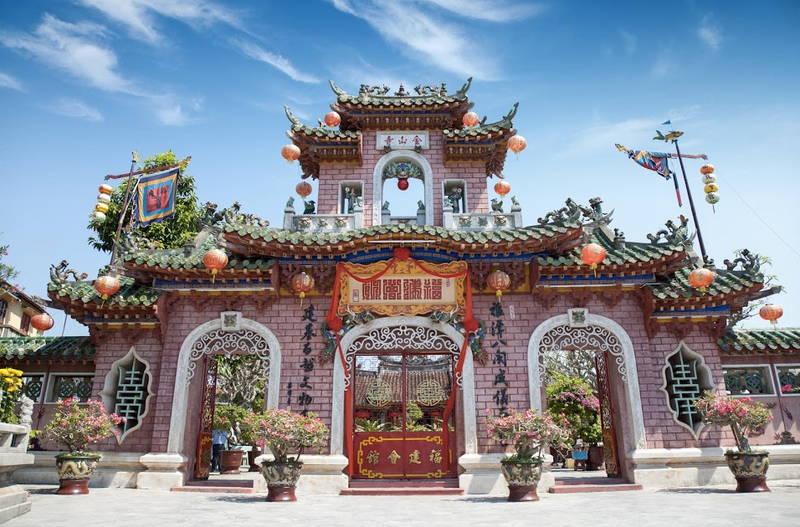 The Ong Pagoda was built in 1653 where you'll find Quang Cong's gilt statue constructed out of papier mache as well as that of General Chau Xuong & administrative mandarin Quan Binh. 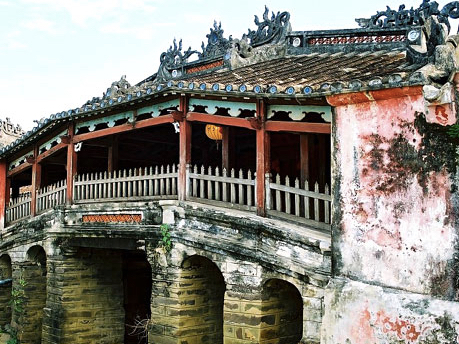 The Phuc Kien Assembly Hall, another popular attraction of Hoi An, was established in 1690 & houses the Jinshang golden temple dedicated to Thien Hau, a sea goddess & protector of sailors. Lastly, a perfect example of an 18th century merchant's house, the famous Tan Ky House has been lovingly preserved over the years by seven generations of the family to showcase its excellent architecture & Vietnamese, Japanese as well as Chinese furnishings. 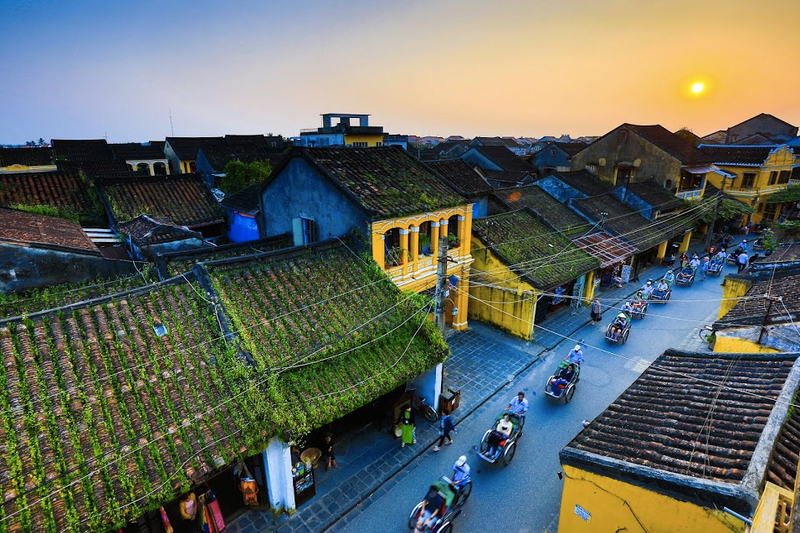 Grab this opportunity to stroll through Hoi An's well preserved streets & try some of their best loved seafood platters & tasty noodle dishes. This tour is a must-do for every traveler wishing to explore this charming city's most famous attractions, all in one day.